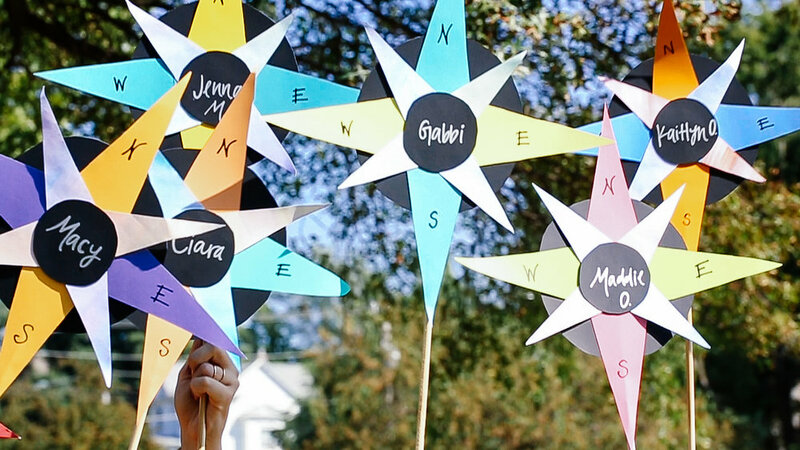 It’s more than opening an envelope and seeing the name of their new sorority inside. 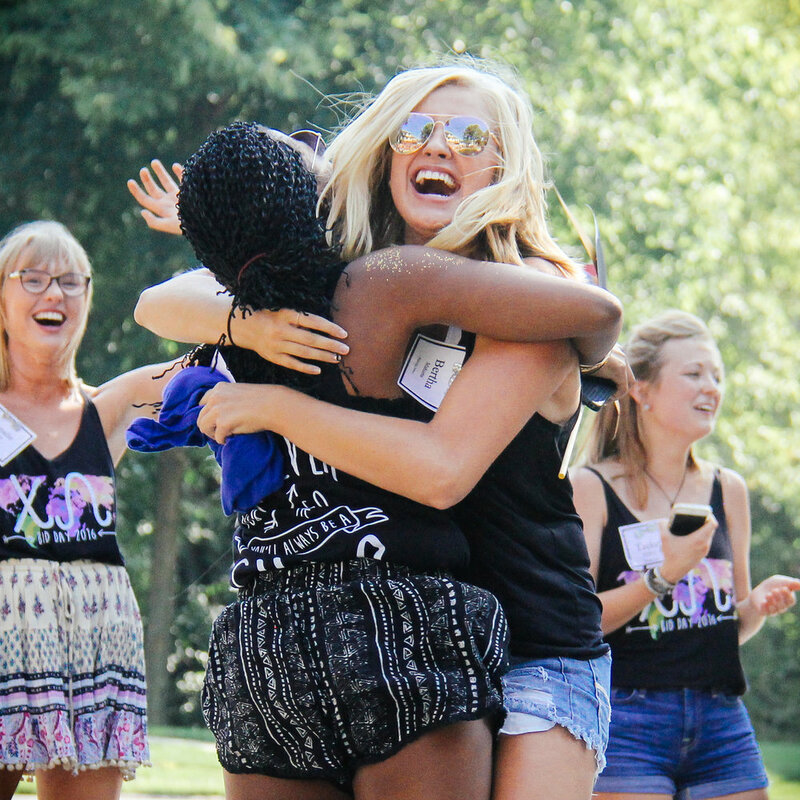 It’s more than hugging the girls that are their new Sisters once they arrive at their new chapter. It’s finally coming home, a home that has been waiting for them for a long time. A home that made early morning wake up calls and endless small talk worth it. For our new member class of 2016-2017, this home is Chi Omega, and we could not wait to bring these new members home on Bid Day. 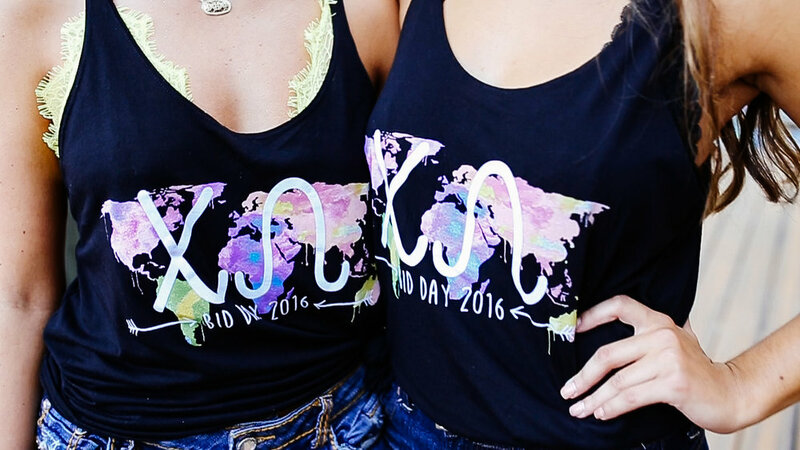 Preparing for Bid Day is quite the feat, including nerves and pre-celebration jitters. But, the task becomes much easier once we remember how excited we are to give 57 new members a place to call their own. Our New Member Educator, Maddie Lorentzen, was the mastermind behind the day that our new members will remember as the day that started it all. It is worth it. 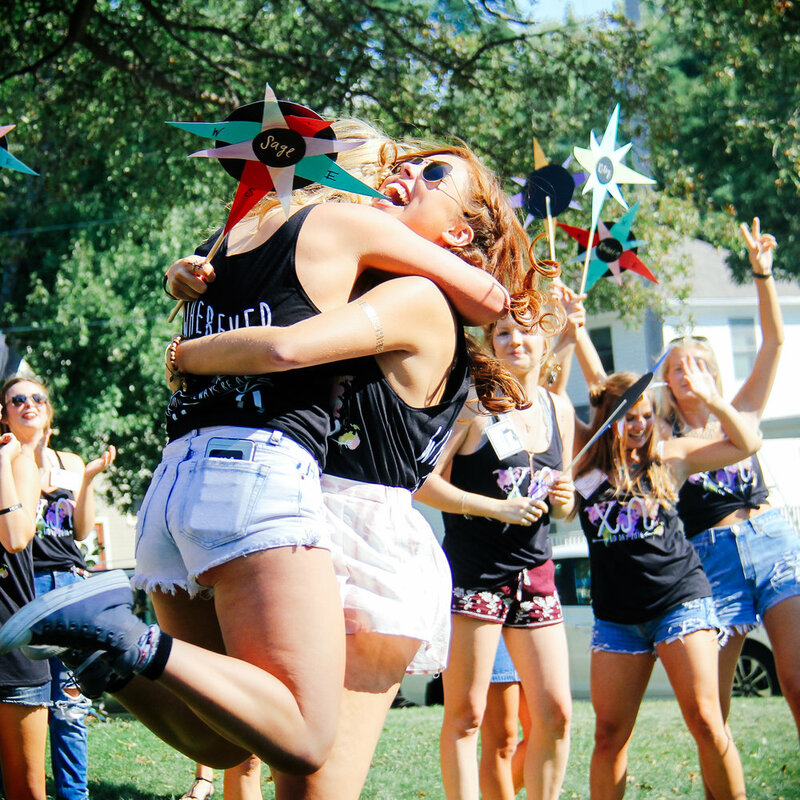 It’s more than the social media buzz, more than wearing our letters home for the first time after bid day, and it’s more than the initial sea of hugs our new members found themselves engulfed in upon exiting the bus on Bid Day. It is friendship that lasts a lifetime, sisterhood that is stronger than any demons that might cross our paths, and memories that will stay etched in the center of our hearts long after we have packed up and left Iowa City behind. 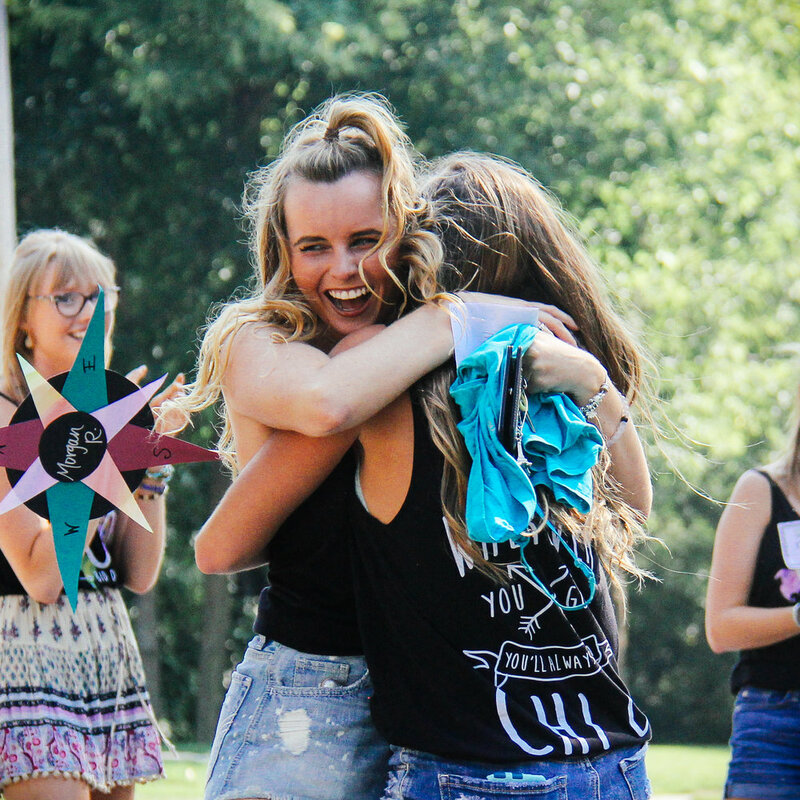 We could not be more excited for our new members to enter into this unbreakable sisterhood, and Bid Day was just the beginning of it all. Hear below from a few of our New Members on why they went Chi O. Reasons why I love Chi Omega..
1. The girls in Chi Omega always push me to be my best and make me feel like I am apart of something bigger. That's what life's about, right? Being the best you, you can be!!! 2. The girls are genuine. 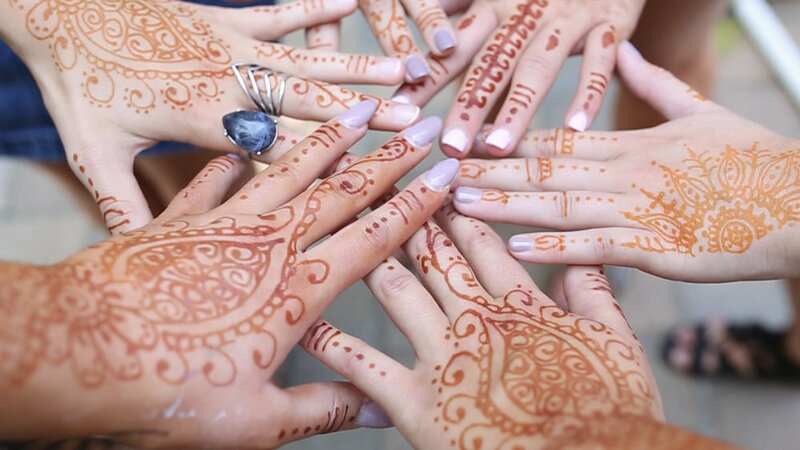 These sisters all share common values and stick to them! I can be myself in the house. 3. Chi O girls are creative.. From recruitment songs to my gifts from my big. They make every event unique. 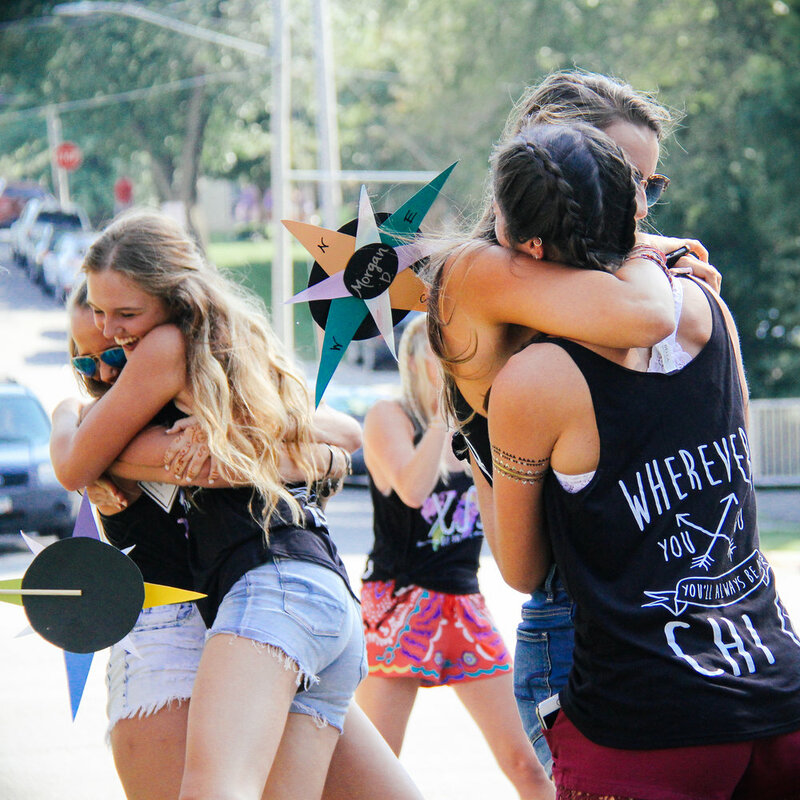 I went Chi O because I knew the moment I walked in the house I was home. I felt like I could find my best friends that will last a lifetime and give back to the community in so many new ways. Chi O will definitely push me to become a better me! -Gina T.
I joined Chi Omega because it inspires me. The women in the chapter inspire me, the morals we hold inspire me, and being a part of something so special inspires me. I feel like myself being in Chi O, and I know that it will only push me to become the best version of myself that I can be. I know that I made the best choice when I went Chi O - Kate V.